Are you part of the 9.4% of transgender people who are autistic? What did you wish you’d known when you were first working things out? What goes into a resource booklet for Autistic Transgender People? 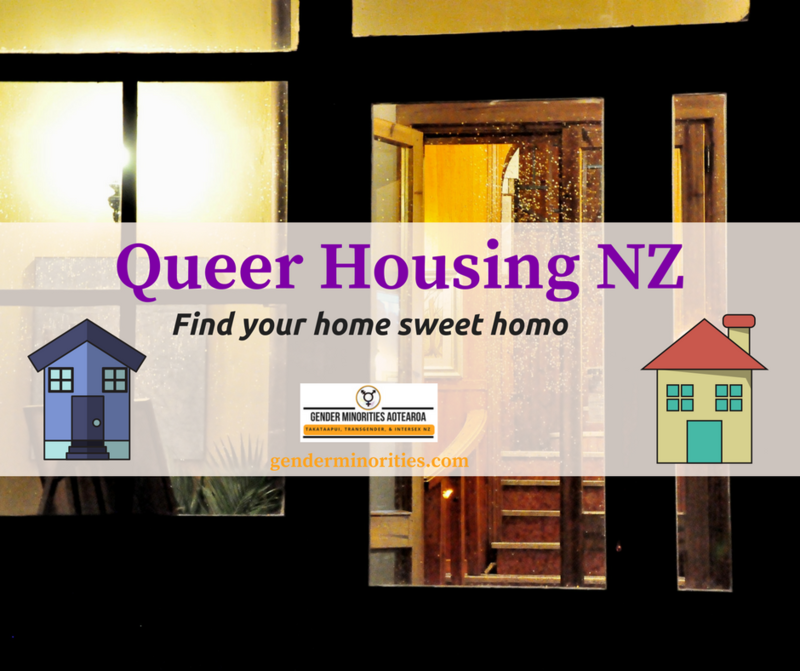 Help us at Gender Minorities Aotearoa to decide. If you are autistic and transgender, intersex, or the gender diverse side of takataapui, please come along to a discussion workshop. Wednesday November 1st, 2pm, at 128 Abel Smith street, Wellington. The discussion will be led by autistic trans people within Gender Minorities Aotearoa, with facilitation support from the National Coordinator Ahi Wi-Hongi and collaborating Behavior Support Specialist Melissa Janson. Vegan and other snacks provided. The venue is mobility accessible and has gender neutral bathrooms. Please click on the categories and tags below to see more posts on this topic.